BHP and Vale have to date committed approximately US$1 billion towards rehabilitation work in Brazil following the failure of the Fundao tailings dam at Samarco on 5 November 2015. BHP, which last week provided an update on the remediation and compensation work being undertaken in Brazil, said the JV partners will next year commit ‘at least‘US$1.1 billion of additional funding to support the reparation, restoration and reconstruction programs of the regions impacted by the breakage of the dam. The funding will be made available to the Renova Foundation, which was founded to implement the remediation and compensation programs related to accident. “Two years on from the Samarco dam failure our thoughts remain with the families and communities who lost so much,” said BHP CEO Andrew Mackenzie. The Foundation, which launched comprehensive reconstruction and resettlement programs immediately after the dam failure, has thus issued over 8200 financial assistance cards to support approximately 20,000 people affected by the accident. According to BHP, advanced compensation payments were also made to people who lost relatives, their homes or their vehicles. The Foundation is also running a number of environmental restoration programs to repair the damage caused by the dam failure, and as is constantly monitoring the water quality of Rio Doce to ensure it is suited for use. 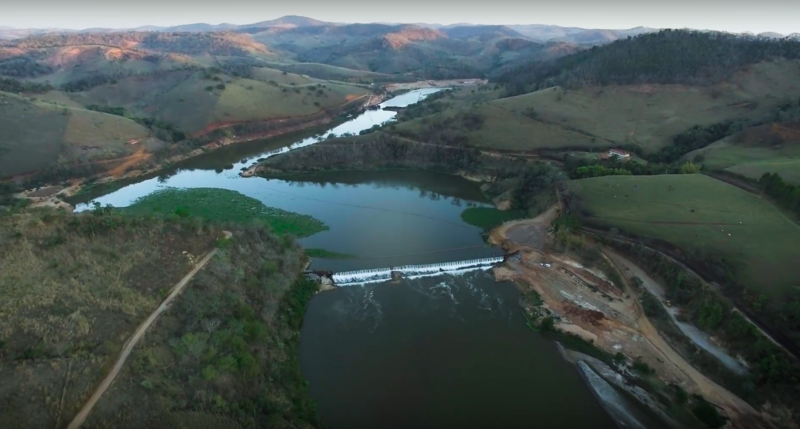 “The environmental programs are proceeding well and the Minas Gerais state water regulator has found that water quality in the Rio Doce has returned to the levels seen before the dam failed,” Mr McKenzie concluded. On 5 November 2015, two dams at the Brazilian mine owned by the world’s largest miner collapsed, killing 19 people and leaving thousands homeless. The dam failure caused a tidal wave of waste water to bury the district of Bento Rodrigues and clog the Rio Doce river in Minas Gerais state before travelling nearly 500 km from the site to neighbouring Espirito Santo state.